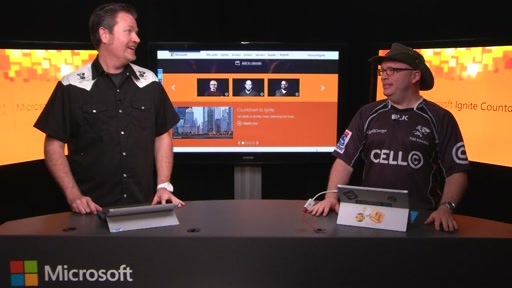 This week's Countdown Show focuses on what's new and noteworthy at Microsoft Ignite. 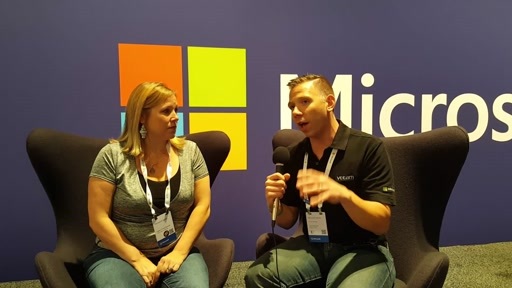 If you've attended Microsoft events in the past, you'll see some familiar elements at Ignite, as well as some new opportunities and experiences. 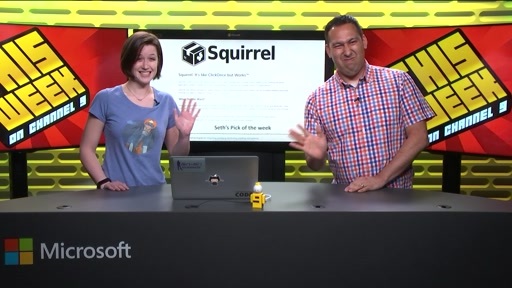 Rick and Joey walk you through what's changed, what's new, and what you can look forward to in Episode 11 of the Countdown to Microsoft Ignite. A quick reminder that Pre-Day Sessions are still available, and easily added to your existing registration. Choose one of 12 Pre-Day Sessions and spend a full day digging deep into a specific product or technology. 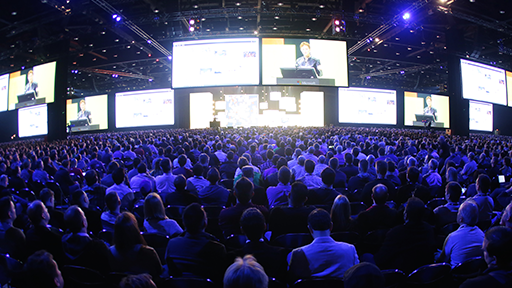 Check in early and avoid the lines—you'll arrive at McCormick Place ready to dive straight into your agenda. Remote badge pickup is available at O'Hare International Airport in the baggage claim area for terminals 1 and 3, as well as at select conference hotels. 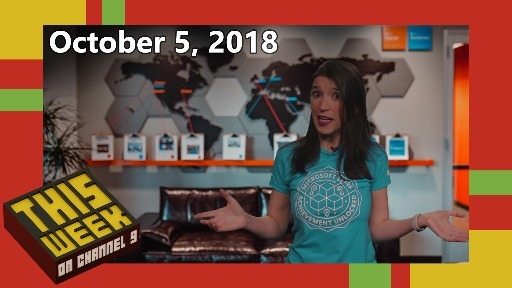 Watch Episode 8 of the Countdown Show for details. 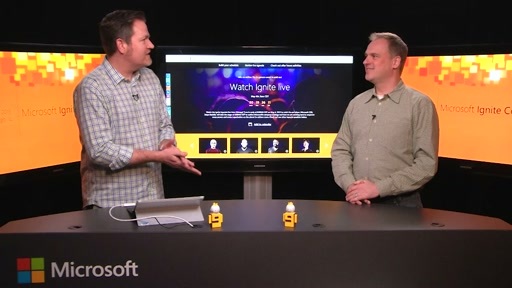 Get an overview of everything happening at Ignite from the Countdown Show hosts, Rick Claus and Joey Snow. Join them for a "college orientation" and find out what you need to know about Ignite, and how to get the most out of your week! 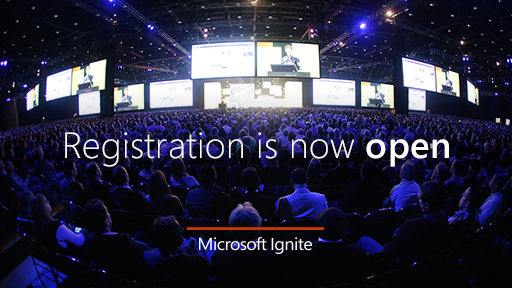 Visit MyIgnite to add it to your session schedule. For transportation between your hotel and the convention center outside of scheduled shuttle service times, we recommend the train! Service is fast and convenient. Check the CTA website for service information. Baggage check service will be available on Friday only at McCormick Place. We recommend the train for transportation to O'Hare International Airport or Chicago Midway International Airport—it's faster and cheaper than taxi service. Check the CTA website for service information. New! After Hours: Sunday through Thursday, 8:00 P.M.–11:00 P.M.
Networking is one of the key benefits of attending Ignite. Select conference hotels will host After Hours gatherings offering a casual opportunity to meet and mingle, while enjoying food and drink specials (some created exclusively for Ignite) at these beautiful venues mapped here. Check your OneNote Guide for more details on locations and see pictures on our Facebook After Hours Album. New! Mealtime Mashups: Tuesday through Thursday, 11:30 A.M.–2:30 P.M.
Roasted Garlic Glazed Chicken Breast with Parsley-Lemon "Jus"
Women in Technology Luncheon: Wednesday, May 6, 12:15 P.M.–1:30 P.M.
How can you make your mark on the changing world and take advantage of the new possibilities that are now opening up? Join us for lunch and hear how our panelists achieved their goals. 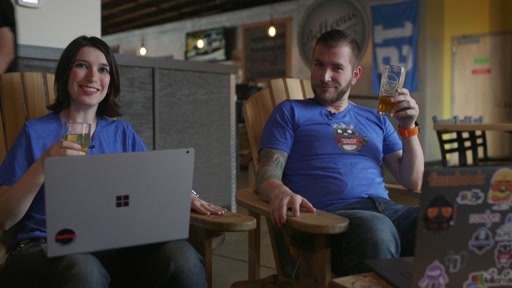 Join the Yammer group for Women in Technology via MyIgnite—the conversation is already buzzing, with additional meetups in the works. Not just for women—everyone is welcome! New! Women in Technology Breakfast: Thursday, May 7, 7:30 A.M.–8:30 A.M.
Keep the conversation going over breakfast. If you missed the WIT Luncheon, make time to meet and mingle on Thursday morning during this casual networking opportunity. Everyone is welcome! Collect stickers throughout the week and display them on your Ignite badge. Show others what your interests are, at a glance, and use the stickers to identify people with similar interests and strike up conversations. 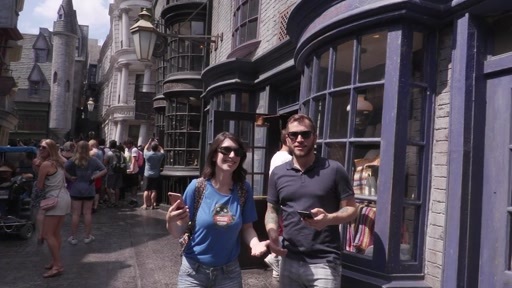 Watch the video for a preview. Build your conference schedule via Schedule Builder on MyIgnite and opt-in to share your personal selections with others. Join the Yammer network and start networking with speakers and other attendees to maximize your Ignite experience! 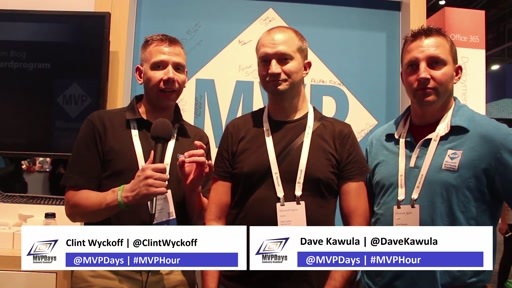 Watch Episode 10 of the Countdown Show to hear more about MyIgnite, the Yammer network, and upcoming features. Keep watching the Countdown Show! Meanwhile, share your questions and suggestions on the Forums at https://channel9.msdn.com/Forums/MicrosoftIgnite. 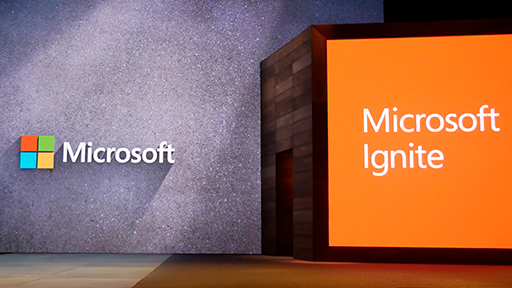 See you at Microsoft Ignite, May 4–8 in Chicago at McCormick Place. In addition to the trains, there is a CTA bus stop between the Hyatt and the North Building. Bus #3 goes straight up Michigan Ave, so this could be another alternative. You mentioned taking the CTA green line. But how about Metra Electric District line that has a station right between the North and South Halls of McCormick Place? Will there be any shuttle service from "CHICAGO SOUTH LOOP HOTEL"? I've heard comments that only some of the hotels will have shuttle service to McCormick. Where can I get the list of these hotels? Note that you can get an unlimited 7-day pass for CTA for $28, so that's why I'm leaning more toward the CTA instead of Metra (plus I already bought a pass). During the day, there are trains about every 10 minutes for the Green Line. Looks like the Green Line Cermak station is 4 blocks from the north end of McCormick place. Not bad for me I can do the Red Line to Roosevelt station and then go Green! @Scott:We don't know if the Metra line is operational during the conference. It only operates during certain times and under certain circumstances. I don't believe this is a conference hotel, so I would not believe there would be a shuttle. Though, you should be in walking distance. Where can I find the list of hotels where these shuttles are operated? @rjesh, it should be noted that not all of the hotels will have the shuttle directly to them as there are several hotels that are clustered together. 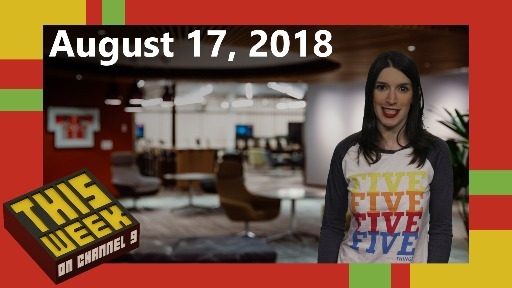 Furthermore, it has been mentioned on the MyIgnite Yammer network that the shuttle schedules will be published before the start of the conference, so that sounds more like next week. It has also been mentioned that all conference hotels will have shuttle information in the lobby of the hotel, likely near the front door and/or the registration desk.